Get ready for CarlIcahn.com and so much more Carl in your life. You ain&apos;t seen nothing yet. Social media’s most active septuagenarian has a problem: Their essentially unlimited size notwithstanding, the combined universes of journalism, social networks and the world wide web are simply not big enough to adequately house the ideas, opinions, persuasions and insults of the toughest kid in the schoolyard. 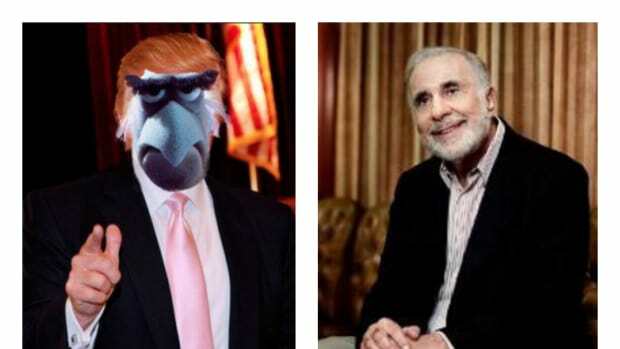 Carl Icahn understands this. He doesn’t like it, but he is above all a pragmatist, recognizing that everything cannot be as boundless as his own abilities. And so, with no properly calibrated forum available, he’ll do the best he can, and at the moment the best he can do with the limited means lesser men have offered him is a new website, his second foray into that medium. 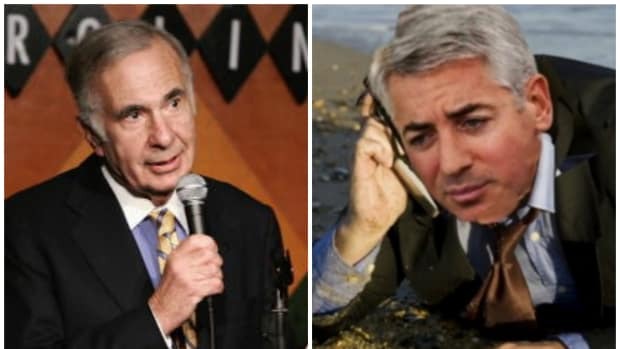 It won’t be enough, of course, but rest assured: @TreasSecIcahn is not far off. 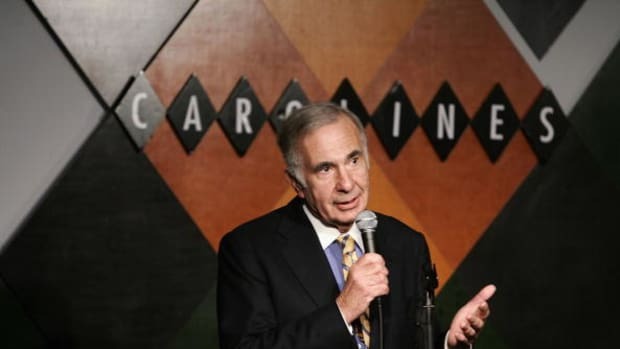 The new site—CarlIcahn.com, now a landing page that Is expected to be updated Thursday evening—adds to a series of websites and social media accounts on which Mr. Icahn periodically posts commentaries and announcements that fall under public disclosure rules of the Securities and Exchange Commission.